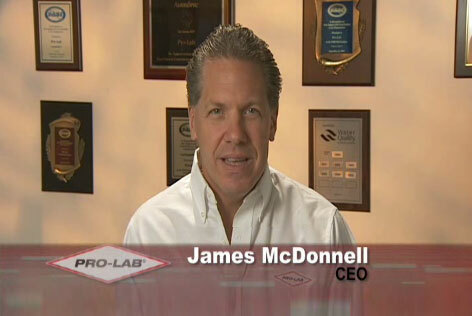 PRO-LAB® offers laboratory testing services for mold, radon, lead, allergen, asbestos, and drinking water pollutants. Staffed with Certified Indoor Air Quality Professionals, Radon Measurement Specialists, Chemists, PRO-LAB® has the knowledge and experience to assist in any environmental investigations. PRO-LAB® is the first laboratory to offer all lab supplies bundled together with the lab analysis fees for simplified processing. The latest innovation in sampling technology.It is a cost effective, first-line mold screening tool that efficiently and reliably collects mold. Do you have a Bed Bug Issue? We now offer DNA testing for bedbugs. Bedbugs are increasingly common in the US and health officials are urging vigilance and testing for them.